I wanted to analyze my expenses so I found statistical analysis on my expense report will definitely going to help there. Great so now I am ready and thought lets first draw some graphs from the above dataset. 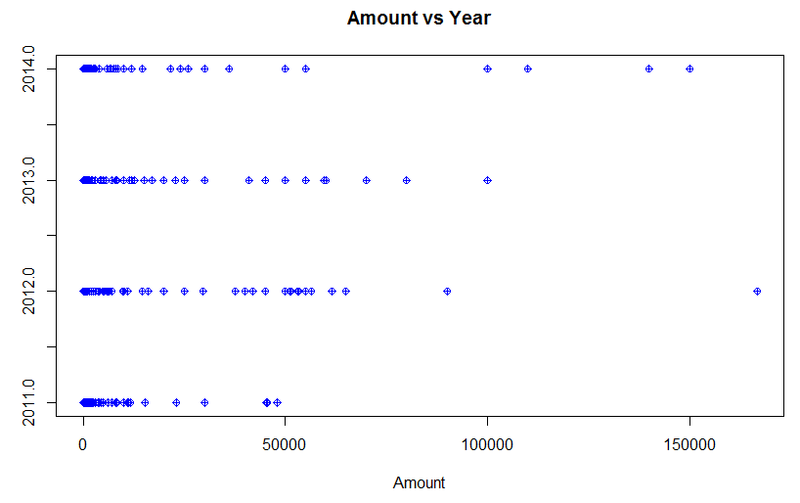 s Great, I just found that I am doing transaction almost every month and as the amount increases, density of the data is getting decreases, naturally as I don’t have that much money to do the transaction. Now you might find some lower Green colored data, well that is a trouble that shows my debit, so almost whatever the amount credits , I just debit , so you can assume my great bank balance. 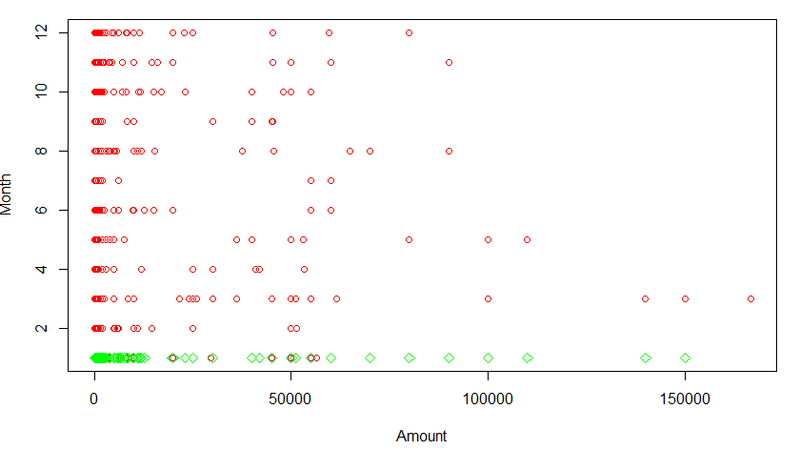 Now the point comes , on which data and what kind of classification output I am expecting to run Neural Network. Yeah Yeah .. Error is too high , well but the formula is pretty straightforward. Then I realize, my formula doesn’t make any sense at all. As my Debit and Credit both are in sync and even manually I can’t justify the logic that a certain amount is Debit or Credit. #To convert Dr. Cr. 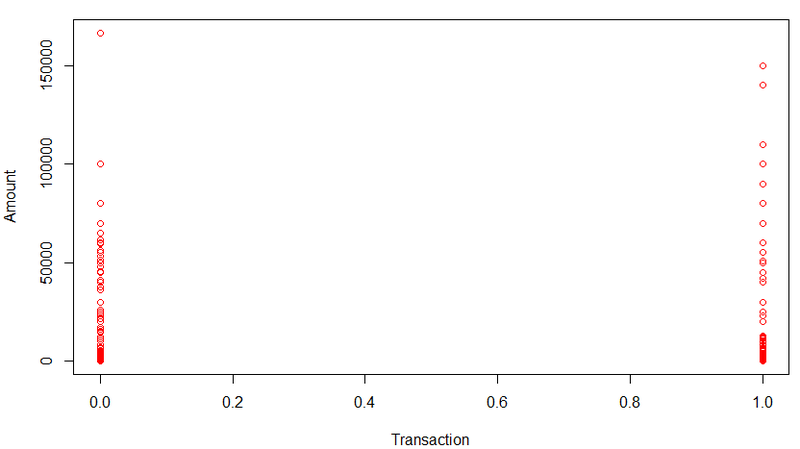 of Transaction Type to 1 for Dr. and 0 for Cr.